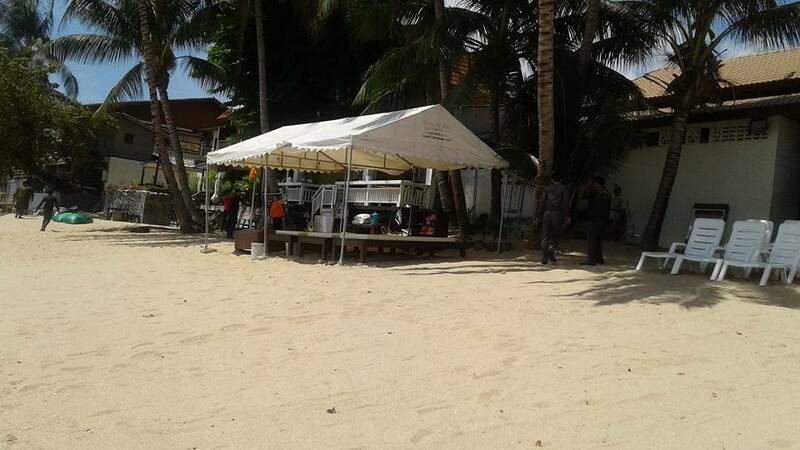 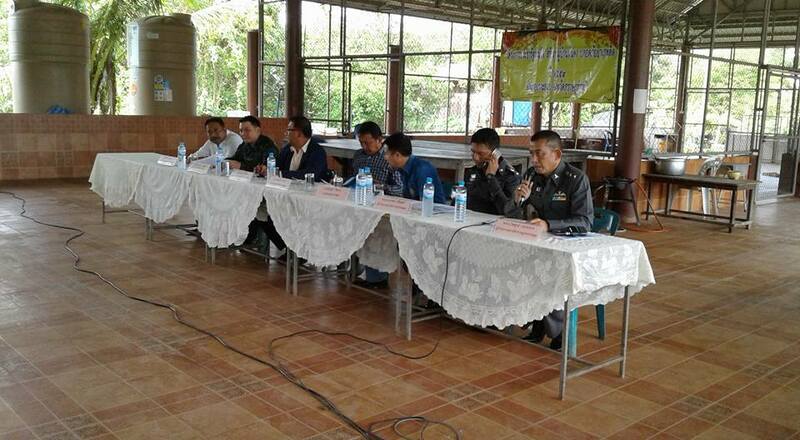 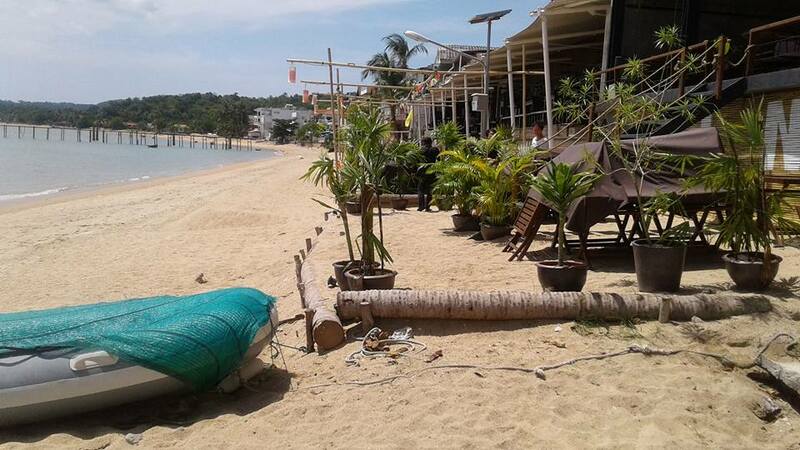 Koh Samui street and beach clean-up is well underway. 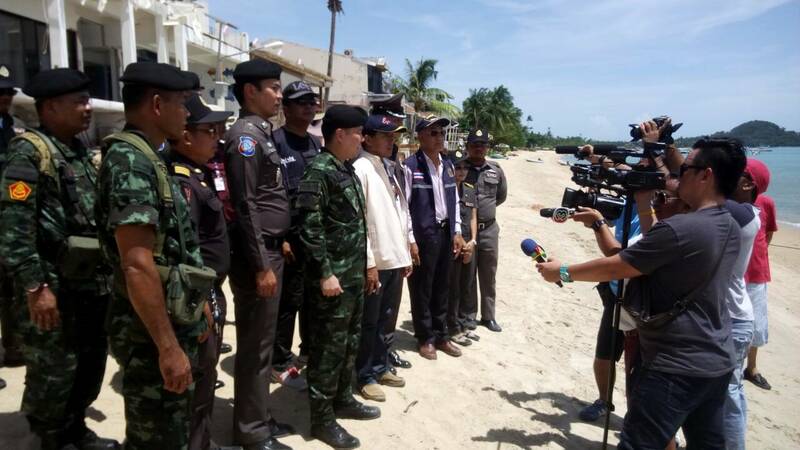 The team, comprising of the Army, local Police and security is currently clearing footpaths, the roadside and the beaches of anything that impedes or endangers pedestrians or vehicles. 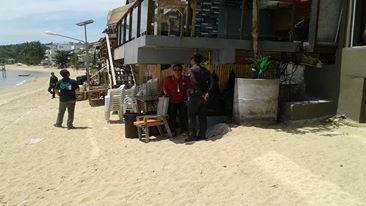 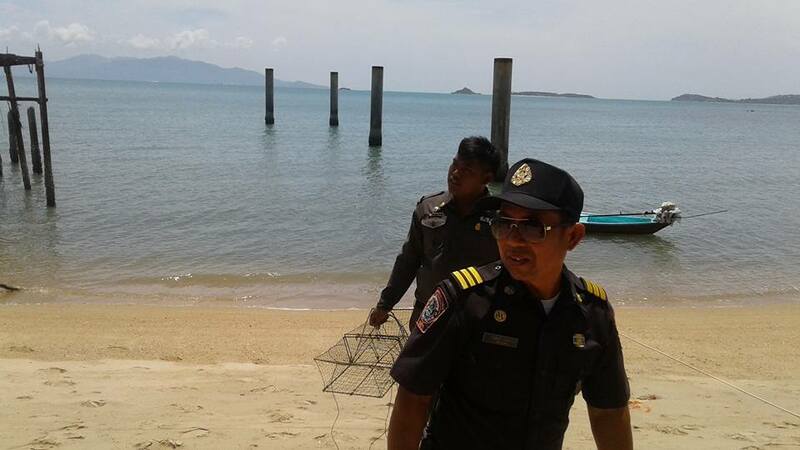 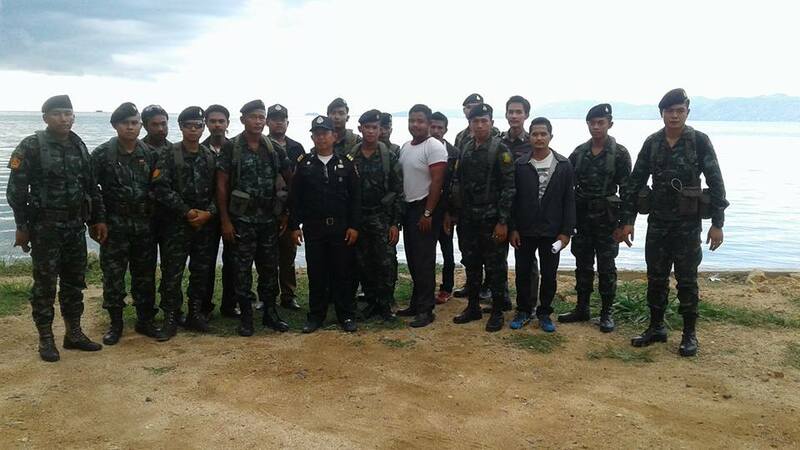 Clearing the beaches of Samui, removing permanent fixtures and addressing issues of encroachment on to the King’s Land. 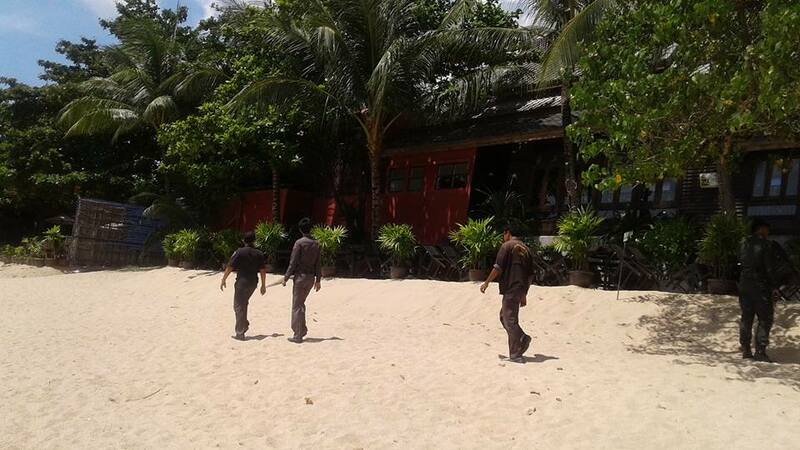 Koh Samui clean-up on the beaches. 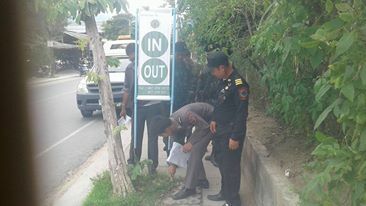 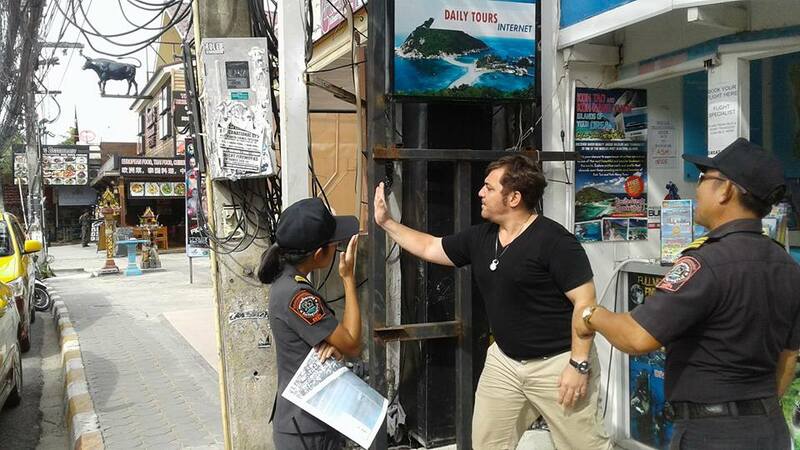 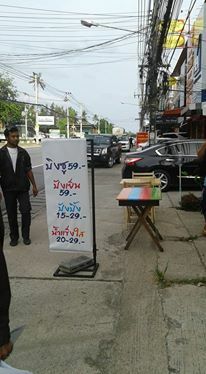 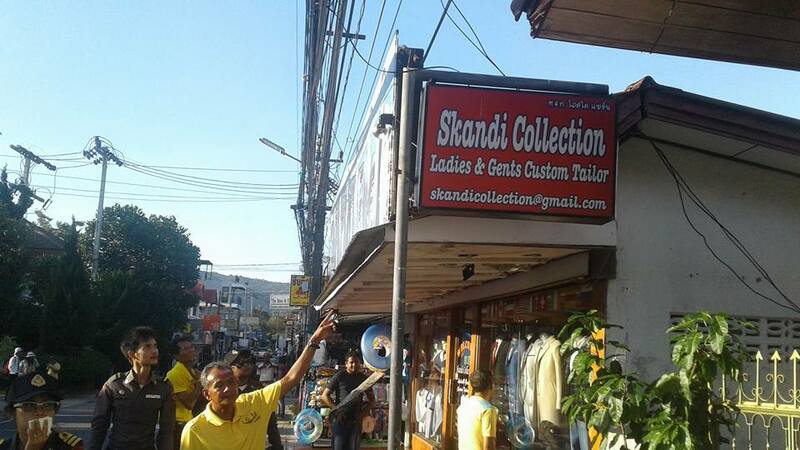 Clearing the streets of Samui by removing signage that impedes pedestrian traffic or is considered dangerous in any way. 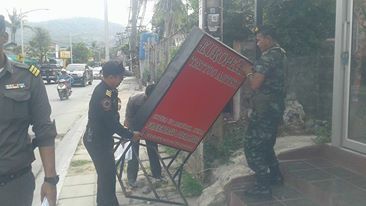 Clean up on streets, removal of signage. 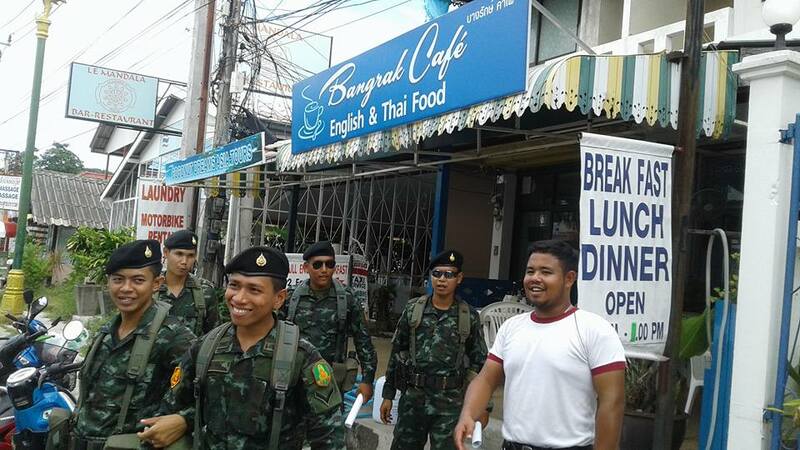 Clearing the streets of Samui by removing seating, shop displays, and anything else that impedes pedestrian traffic or is considered dangerous in any way. 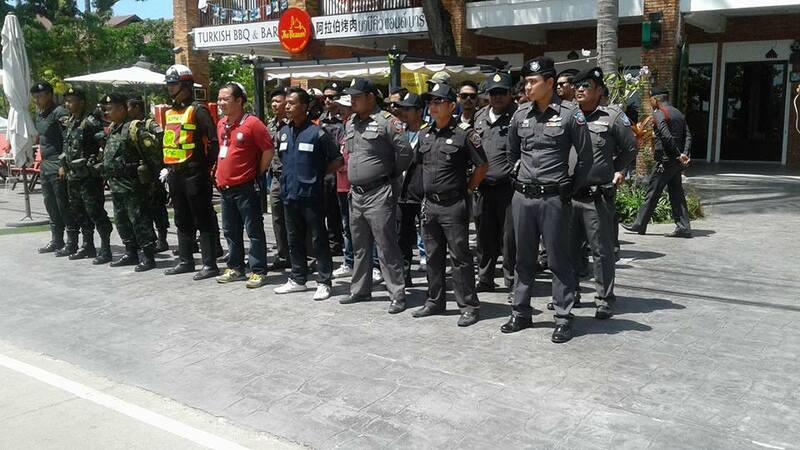 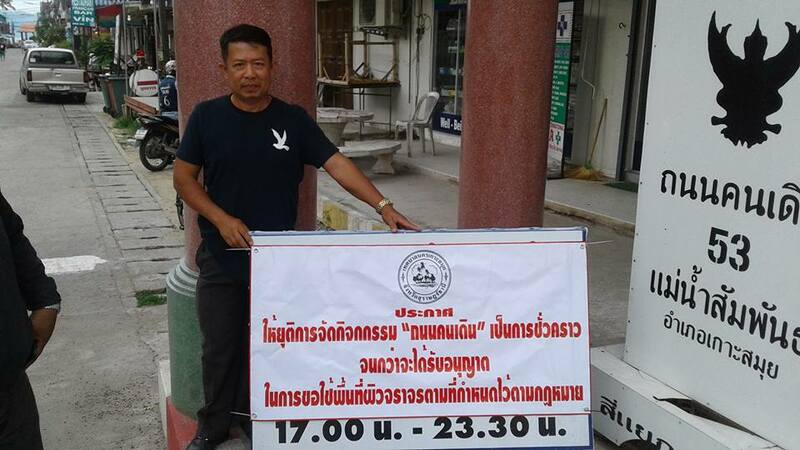 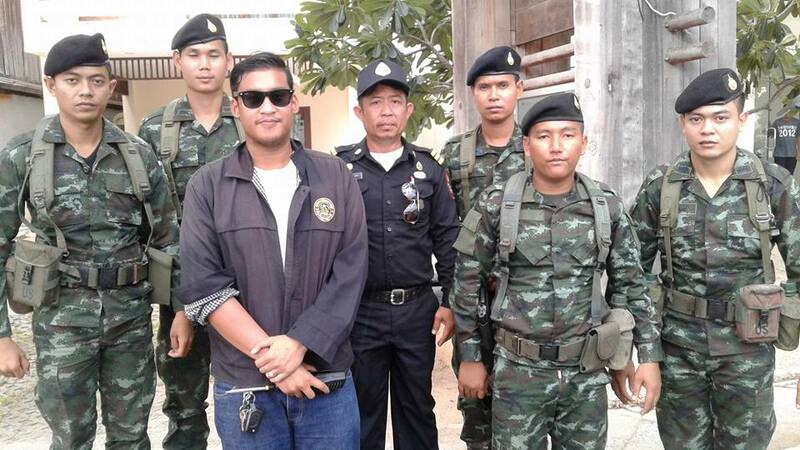 Clean up on the streets of Samui, removing seating, shop displays and temporary work areas. 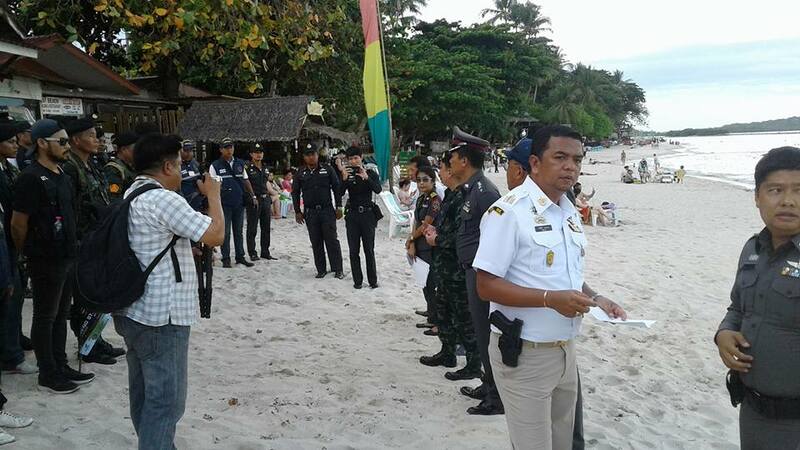 Photo’s of the Koh Samui clean-up.